We are a Professional, full-service Landscape Management and Lawn Care company serving a wide variety of customers in the Metro Area. Our company is designed to offer a comprehensive range of top quality services that encompass every aspect of Landscaping to Residential Properties. 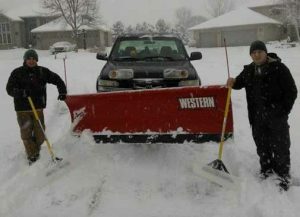 We utilize the most efficient methods for maintaining clients properties throughout all of the changing seasons. At Quality Lawn Care and Landscaping Serve we consistently provide superior results and unmatched service but yet keeping the price affordable. To every client, we bring a wealth of experience, integrity, commitment to quality, and a proven track record of customer satisfaction. 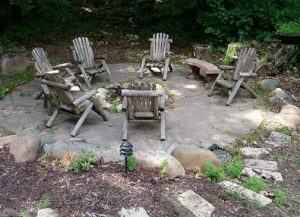 Decorative ground cover rocks and decorative gravel is a great natural stone product that can be used for such projects as covering large areas of your landscape with the beauty of rock or adding a bit of natural stone to your planted areas. 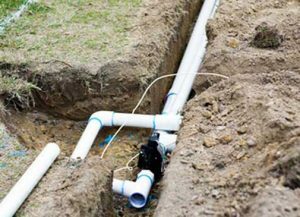 Even if you have drained the water out of your irrigation system, some water remains and can freeze, expand, and crack PVC piping (rigid, white pipe). Polyethylene pipe (flexible, black pipe) is used in many freezing climates. Residents should watch for falling snow and ice from their roofs, but should not attempt to access their roofs to try to clear the snow due to the safety concerns of slipping off the roof and exposure to electrical wires.